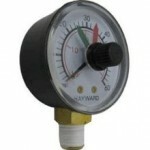 The Hayward name is synonymous with quality. 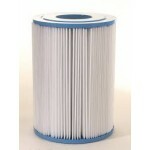 And that quality is proven here in the Hayward Swimming Pool Filters product line. 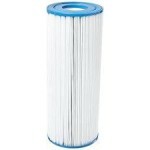 Hayward filters offer the very latest in pool filter technology ensuring your swimming pool is clean and clear. 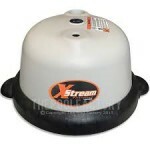 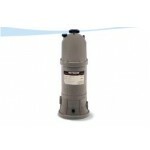 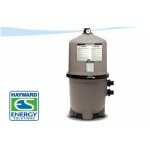 Hayward pool filters offer simplistic operation, quality, durabilty, and performance like no other. 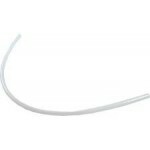 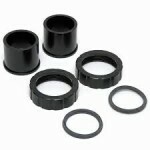 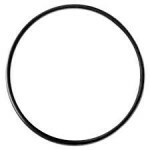 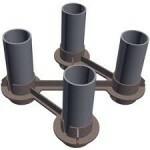 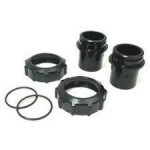 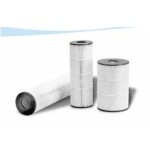 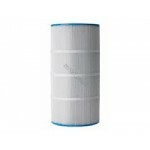 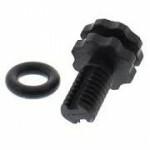 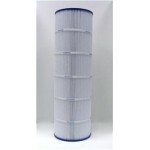 Their filter bodies are made of durable thermo-plastic to provide all-weather performance. 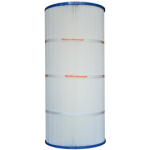 Hayward's commitment to quality is backed by their manufacturer warranty to ensure that when you buy a Hayward pool filter product, you are buying the right product for your swimming pool. 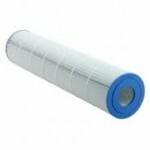 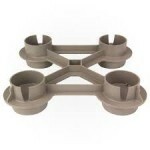 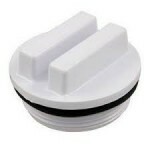 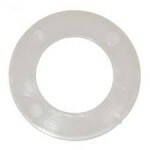 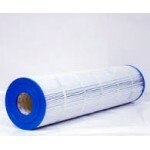 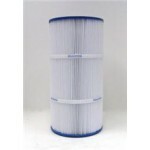 Whether you are looking for cartridge pool filters, D.E. 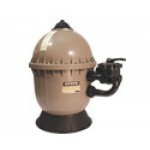 pool filters or sand pool filters, the filtration abilities of the various Hayward pool products is proven time and time again. 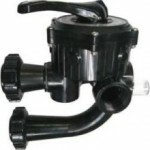 Customers know and trust the Hayward name for their pool water care and we are proud to be able to offer their products to you. 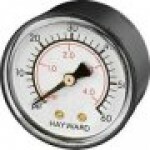 Check out the below video from Hayward for a great description of their products. 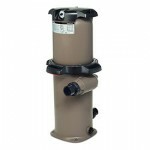 Browse by Hayward pool filter model below. 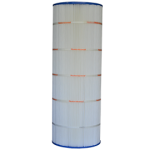 We offer a wide variety of Hayward pool filter cartridges, both Hayward original parts replacement pool filters as well as Unicel "after-market" replacement filters for Hayward. 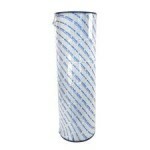 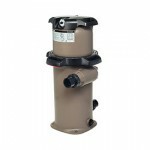 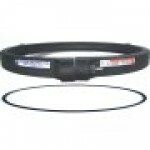 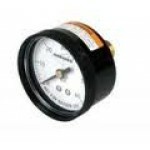 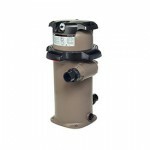 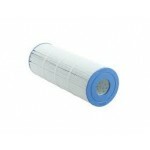 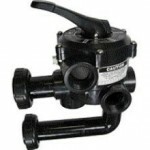 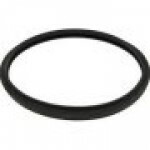 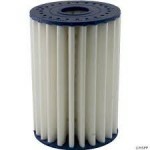 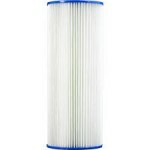 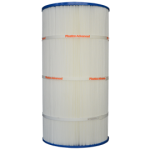 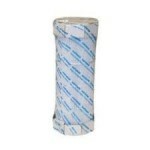 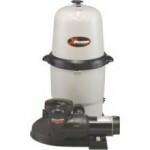 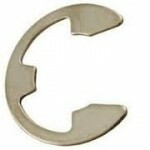 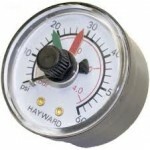 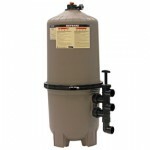 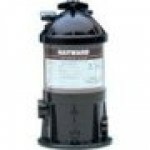 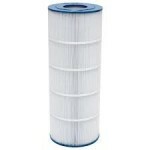 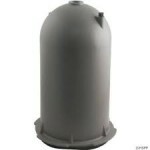 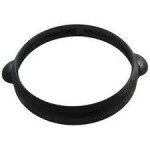 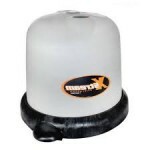 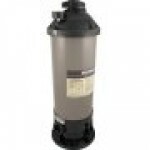 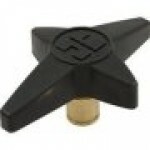 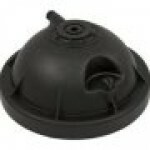 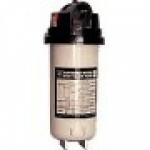 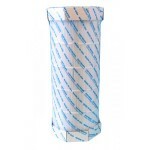 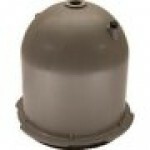 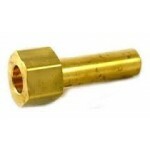 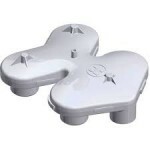 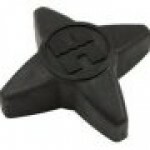 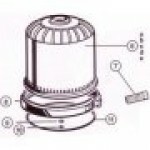 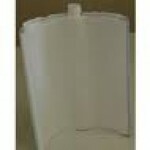 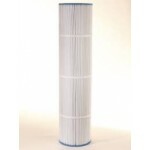 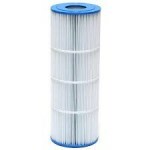 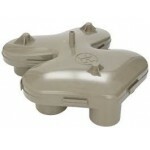 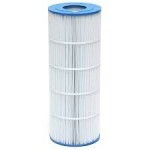 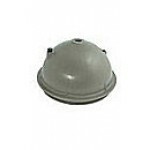 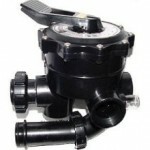 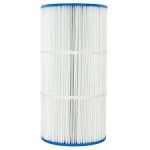 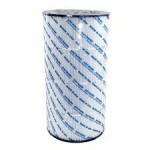 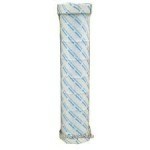 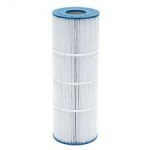 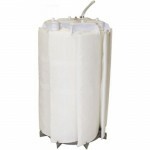 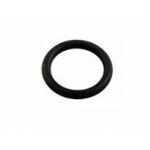 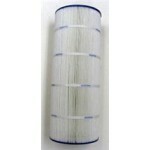 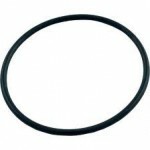 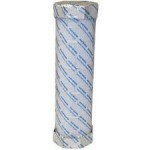 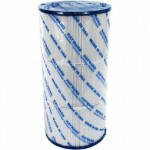 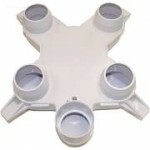 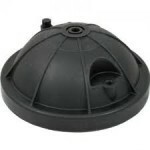 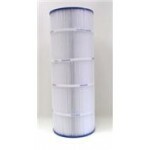 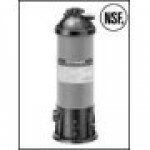 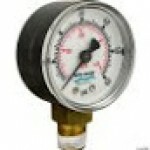 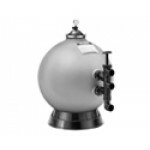 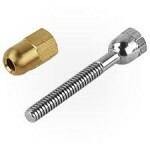 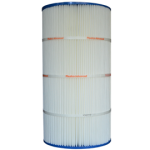 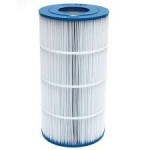 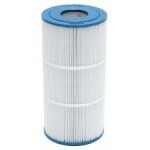 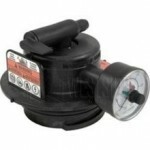 We also carry 21 complete Hayward filters at competitive prices. 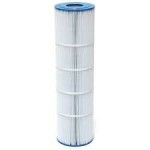 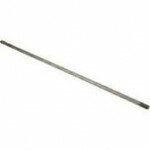 Search for your Hayward pool filter parts by some of the popular product categories below OR use our Product Search function on the top right side of the page to help you find the exact filter you need. 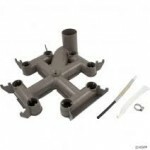 To use the Product Search, just enter keyword(s) such as model or part number to find the exact product you need. 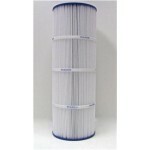 For example, enter CX1900RE, C5025, CX1750RE, CX1200RE, or C9002 and press the Search button.